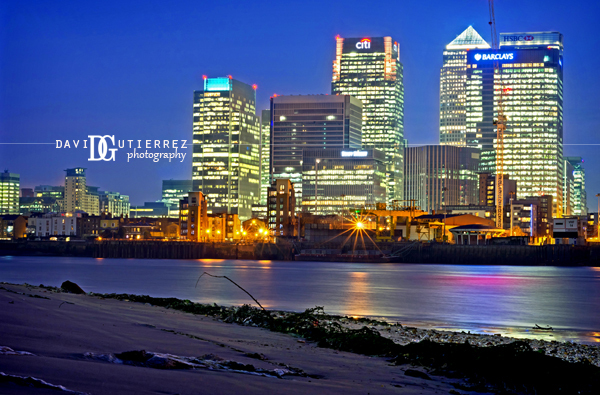 London skyline is transformed at night, specially in Docklands. The night lights makes them even more striking. 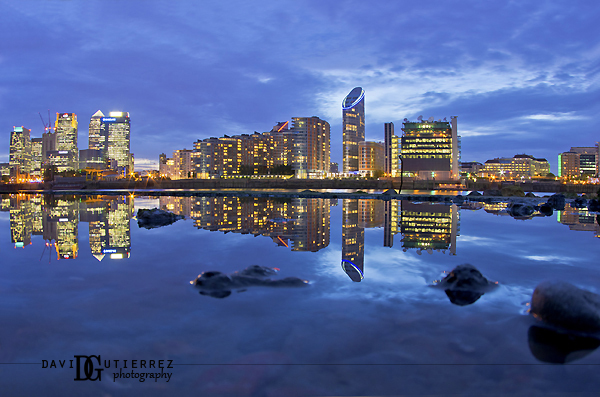 Photo by David Gutierrez Photography, London Photographer. 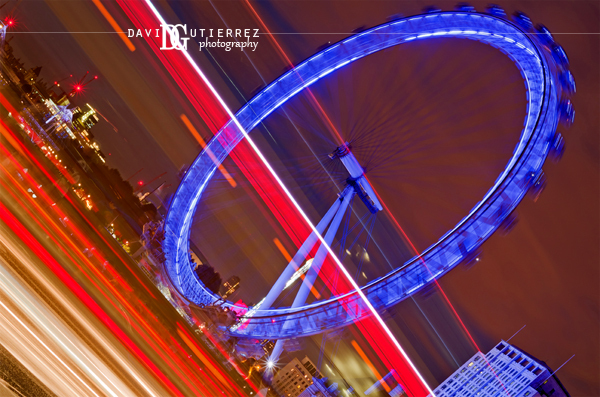 The London Eye light up in blue makes a great contrast to the red light trails from the London Bus passing Westminster Bridge. Photo by David Gutierrez Photography, London Photographer. Chelsea bridge is one of the most popular bridges in London for film makers and photographers. 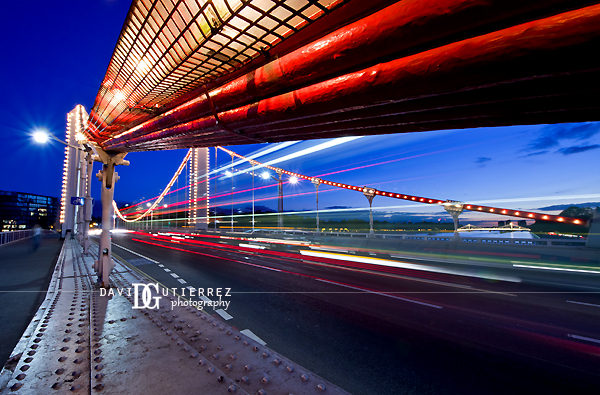 The bridge really comes alive at night. Photo by David Gutierrez Photography, London Photographer.